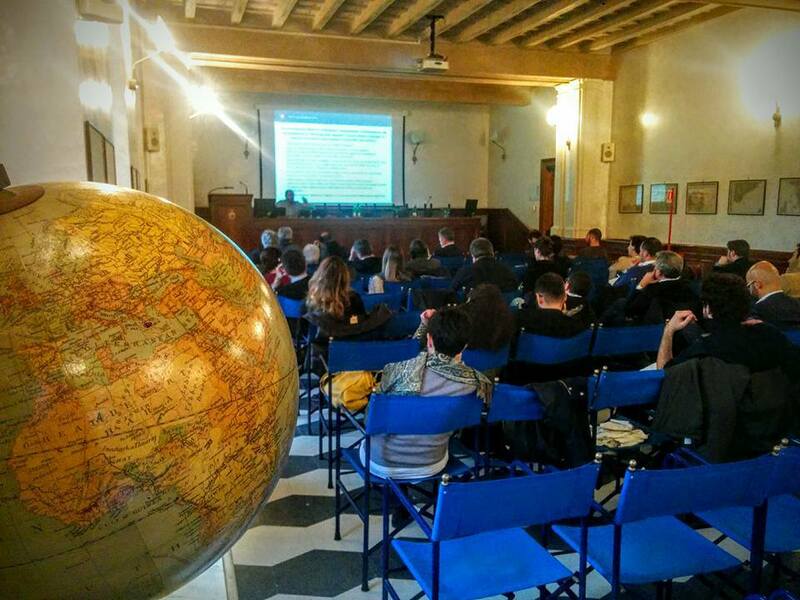 The Italian Geographical Society is not just involved in theoretical and applied research. It is also devoted to education and knowledge innovation, in order to spread geographic culture and environmental awareness. 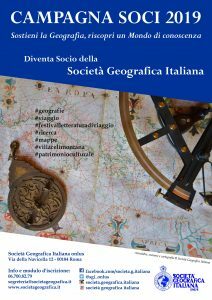 The competence of the Society’s researchers is used in environmental impact assessments; in management and protection of resources; in international programmes for development cooperation; in applied cartography.